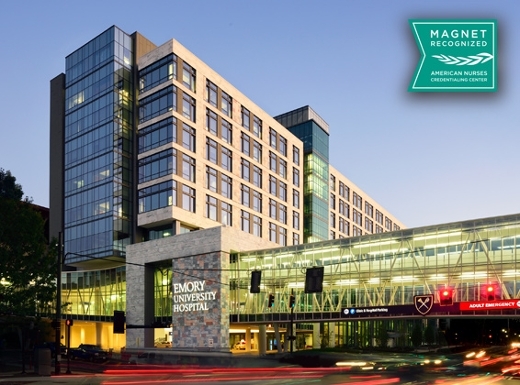 Emory University Hospital was designated as a Magnet organization in 2014 by the ANCC Magnet Recognition Program®. This prestigious designation recognizes excellence in nursing services. In August 2018, Emory University Hospital is applying for re-designation. Your comments must be received by the Magnet Program Office by Friday, July 27, 2018. Phone: 866-588-3301 (toll free) - All comments received by phone must be followed up in writing to the Magnet Program Office.